Superior Pool Service takes pride in being the most well informed Pool Service Company in Texas. We have gone to great lengths to research the products we offer to our clients. All of our associates are factory trained and extensively educated on the latest and most effective pool accessories on the market. We feature Ray-Pak Heaters, Pentair Pumps, Filters and Controllers, Polaris Pool Cleaners, Anchor Safety Covers, Aquarite Saltwater Chlorinators and Cantar Removable Fencing. Superior Pool Service stands by not only its people but also the products we offer. Let us assist you in choosing the right accessories for all of your needs. Along with the usual pool accessories, automated controls, automatic pool cleaners and pool covers such as a Pentair Controller, Polaris 280, and Anchor Pool covers are options that can enhance the enjoyment of your pool and reduce your energy costs. 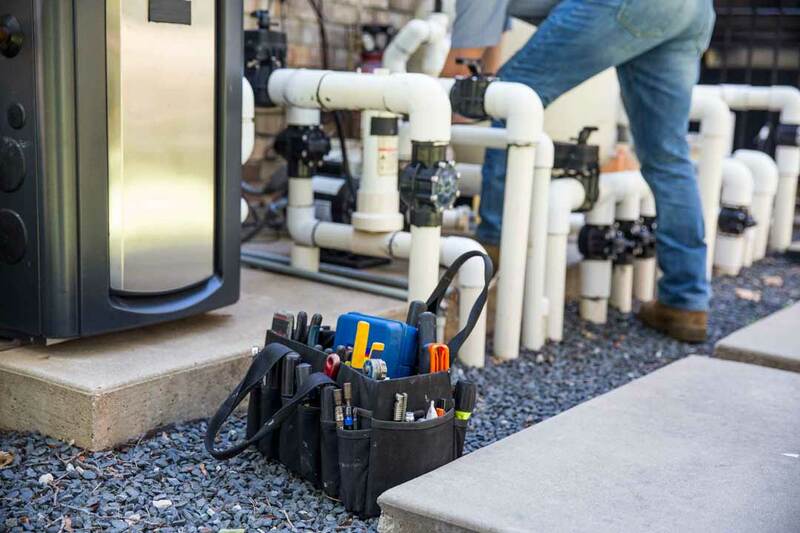 The professionals at Superior Pool Service are knowledgeable about the best way to incorporate some, or all of these into your system. As the seasons change, a pool owner needs to take certain measures to ensure their pool’s mechanical equipment stays in optimum working order. One thing that can affect pumps, filters and cleaners is leaves. Falling leaves and debris can clog your pool equipment, thereby rendering it useless. An Anchor Safety Cover can alleviate this concern. Anchor Safety Covers are custom fitted to the shape of your pool, preventing nearly all debris from clogging your skimmers or burning up your pump. 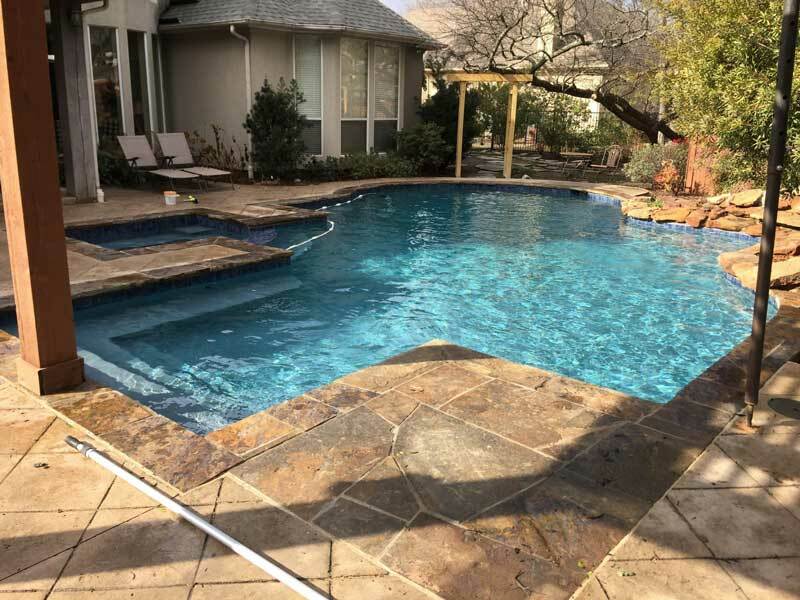 Superior Pool Service is uniquely qualified to assist you with both the selection and installation of your new safety cover. Superior Pool Service is concerned with our clients and their family’s safety. Most Homeowners Insurance requires that there be safety fencing around pools and spas. We feature Cantar Protect-A-Pool Removable Fencing to protect small children as well as pets. Cantar Fencing exceeds OSHA Test Standards and features powder coated stainless steel posts. These fences are climb resistant and offer a five-year warranty. Superior Pool Service also suggests self closing and self latching gates for extra security and we offer only the best. At Superior Pool Service, we are your one stop for all of your swimming pool service and maintenance needs. We want you to rely on us completely so we can help make your pool a beautiful oasis in a hectic world. One phone call is all it takes.